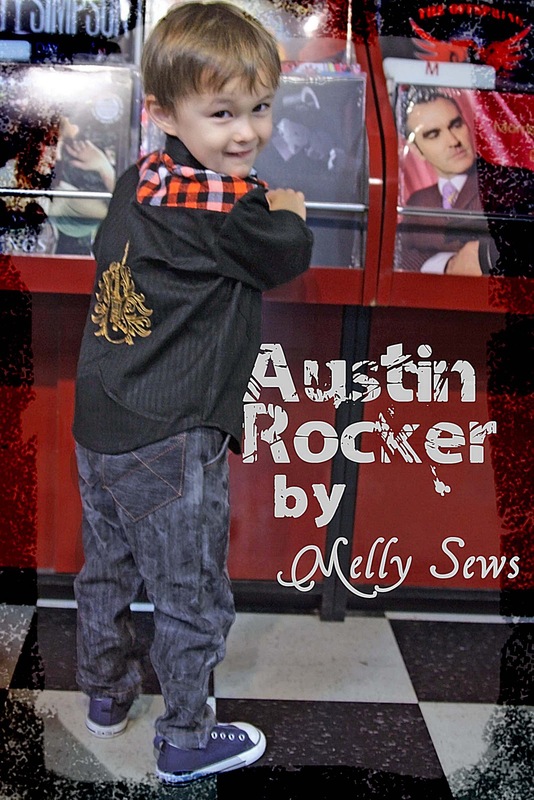 Today I’m going to show you how I made the shirt for this outfit, which was part of the Project Run and Play Sew Along Challenge for Boys Week. 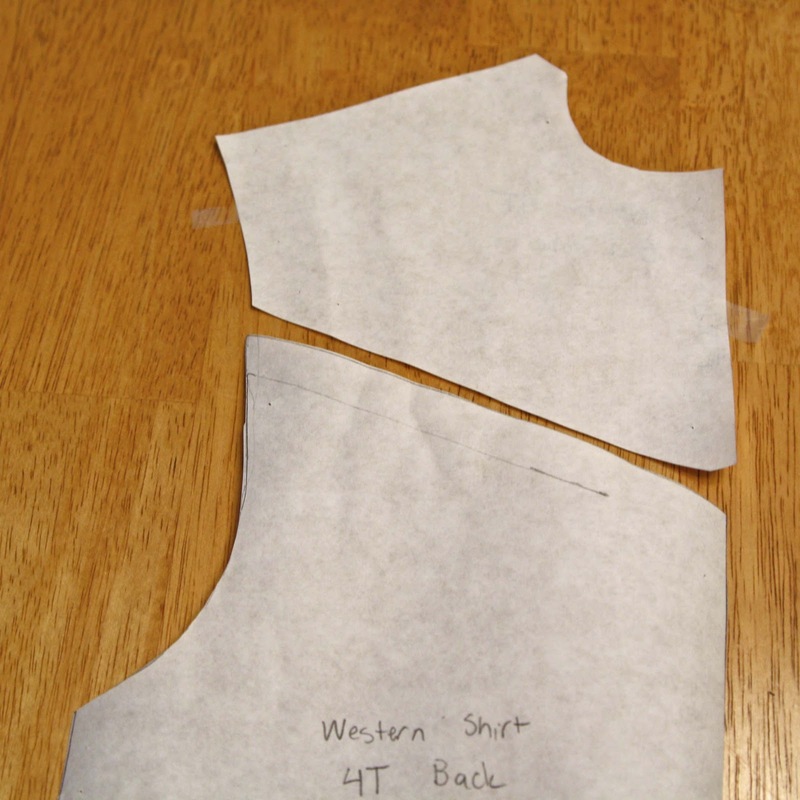 It really wasn’t hard, a little modification to a basic button-up shirt pattern. 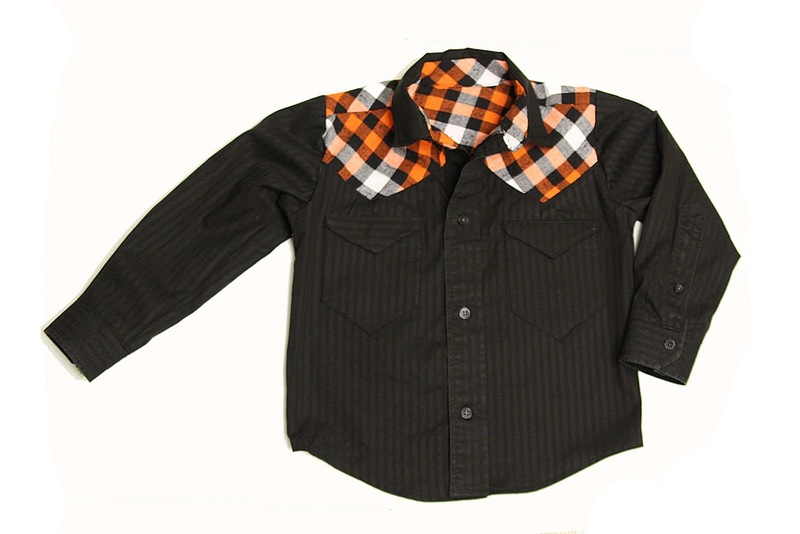 If you’ll forgive me for wandering off the subject for a moment…personally, I love boys clothing and tailoring like a button-up shirt, but it seams to be something that a lot of people think is hard. I don’t, although I guess I’ve had a lot of practice. 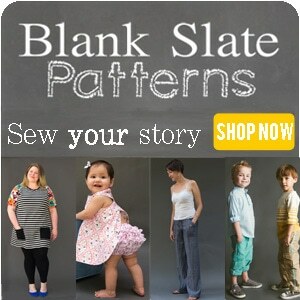 Is a sew along for a button up something you might be interested in? Leave a comment about it if you are. OK, back on the subject. 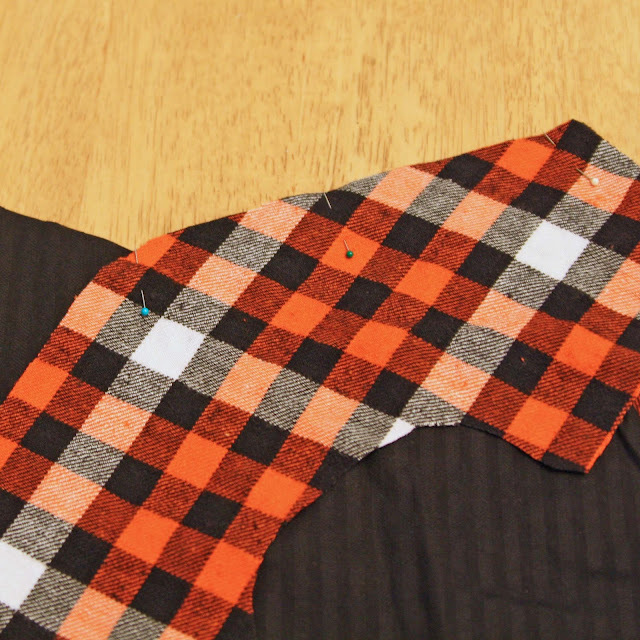 I took my basic button-up pattern and did this to the front and back pieces to create the flannel yoke pieces. To sew them in, you pin one side of the V, and sew just to the point. Then clip the point of the V just to where you stopped sewing. This will allow you to line up the other side of the V without a pucker at the point. 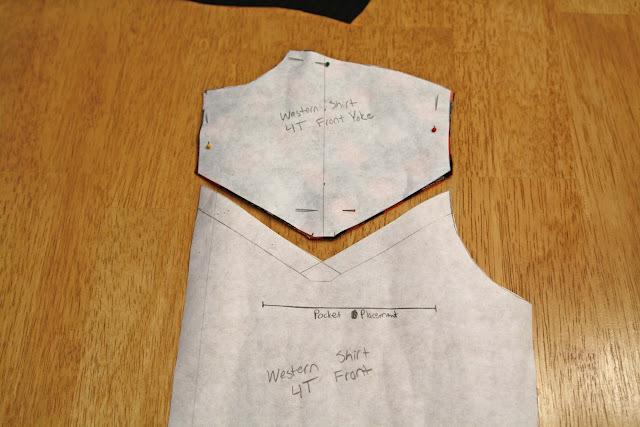 Sew this side of the seam, then flip the shirt right side up and press. Topstitch to keep the insets looking sharp. I cut my flannel on the bias, but you definitely don’t have to do this. I just liked the way it looked better. 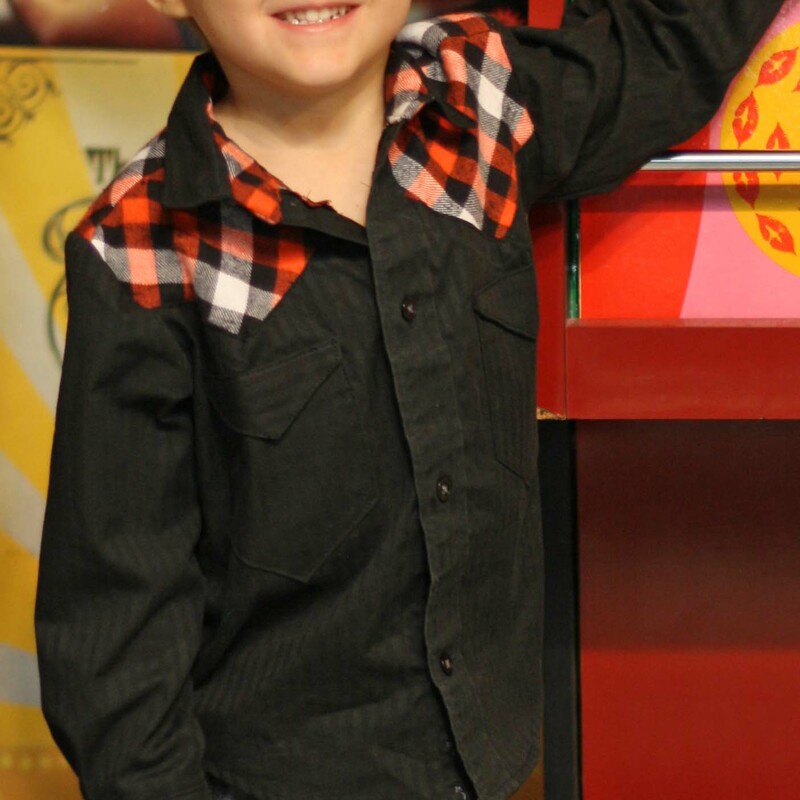 hi coming over from sew cute tuesday…so love this shirt and would love a tutorial for a button down. I bought a patter a year ago and have yet to try it! Love it! 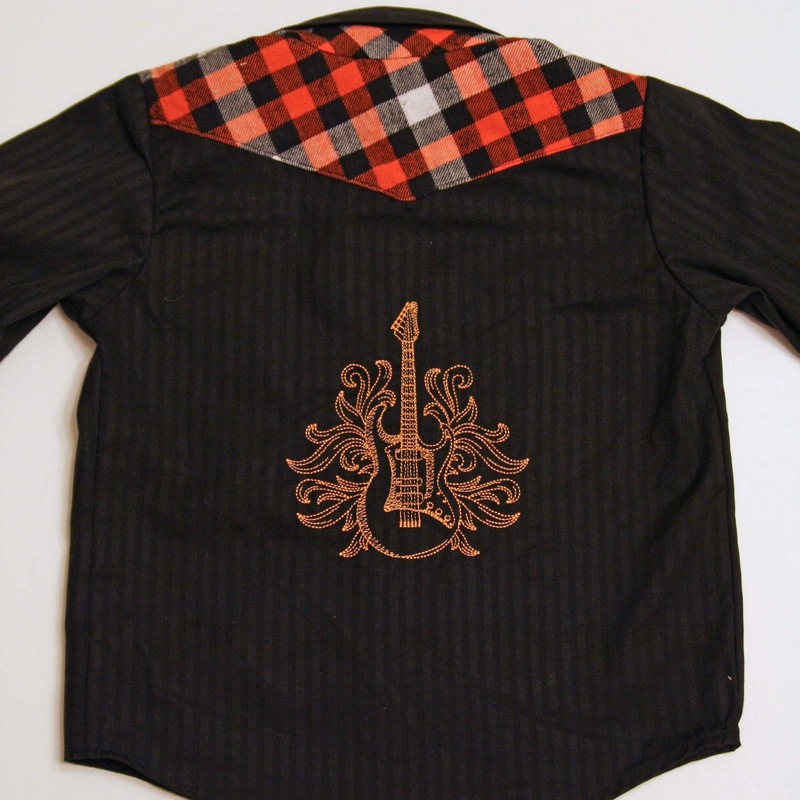 The guitar on the back completes the shirt! 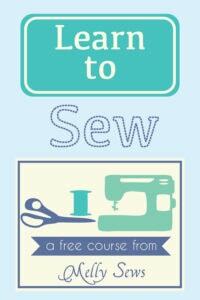 I would love a sew along! My little boy has to wear cowboy attire for Friday and I’m trying to repurpose an old men’s button up, using the button placket (cause I hate buttonholes) and the collar (cause I really hate setting collars) It’s not going well! You can see the time and I’m finally giving up for the night. I think your rub off pattern is so ingenious!